This is a one-day Two Gun Tactical course curriculum designed to teach students how to safely use a handgun. This course covers the importance of being aware of your surroundings (“situational awareness”), introduces defensive firearms concepts, and covers the legal and ethical aspects of carrying and using a firearm in defense of yourself and/or others. Prerequisite: None, but intermediate experience with a handgun is HIGHLY recommended. 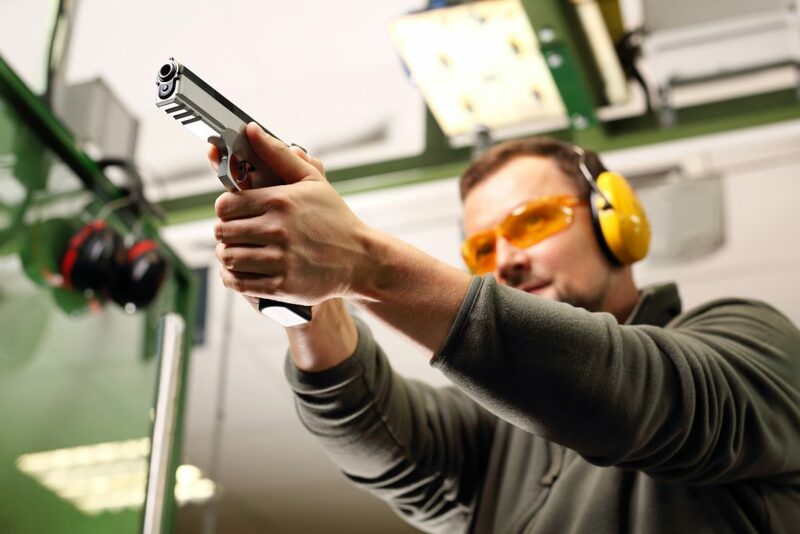 Our TGT Beginner Pistol course may be more appropriate for some shooters. Call now or come in to reserve your spot!